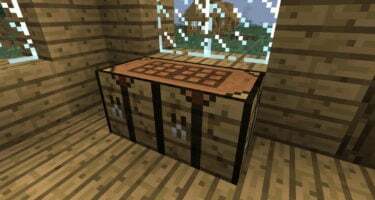 Mineshopper’s Carpenter’s Blocks Mod adds customizable blocks to Minecraft that provides an interesting aesthetic to your world. 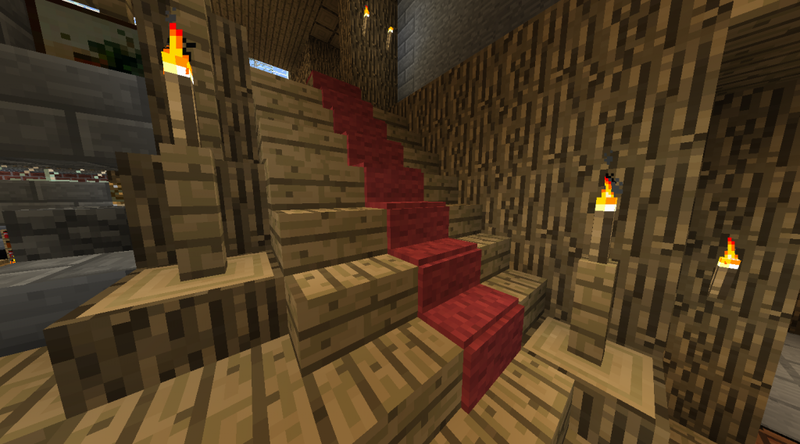 The mod allows you to add textures on the fly to craftable blocks, stairs, fences, and slopes. 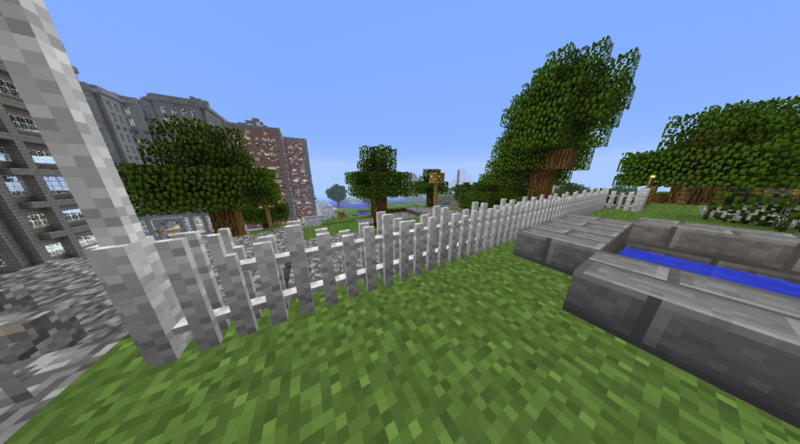 You place the blank blocks wherever you see fit and then simply right-click with any other block to add its texture to them. 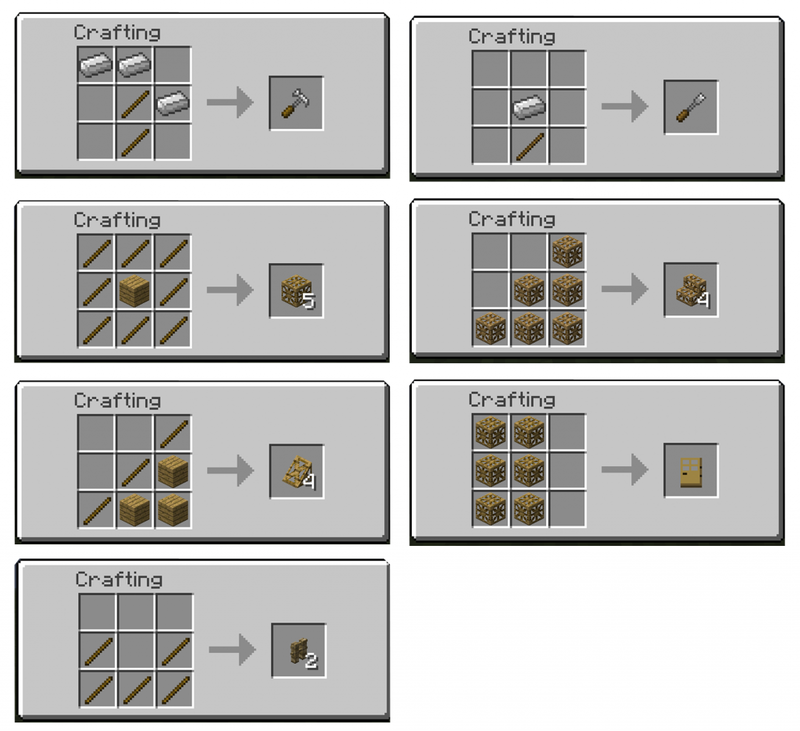 Two new tools, the hammer and chisel, allow for even further customization like changing a block’s shape or direction after placing it. I love the way you put alot of effort into this mod and about 199 people play and like this mod. 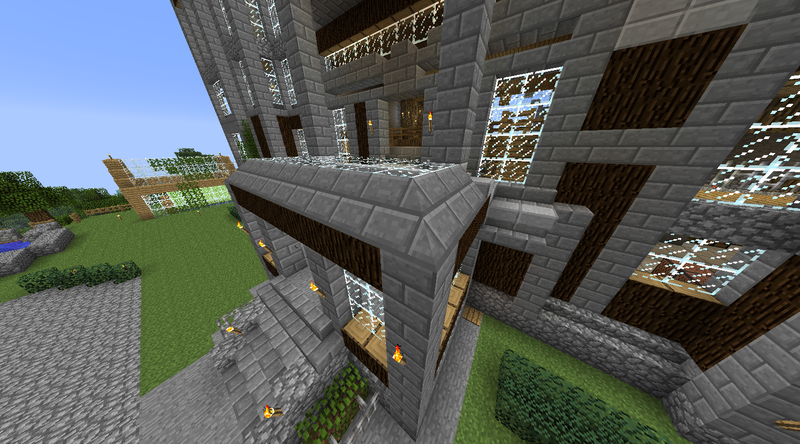 We use it on our private server, lots of people playing on it. 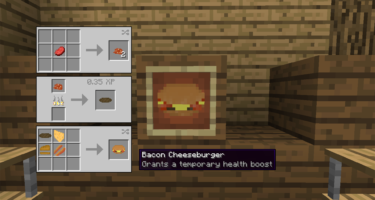 It’s one of the best mods ever! I love how this mod is so customizable its great!! I’ve watched crazy craft and they love this mod so I’ll give it a shot too! 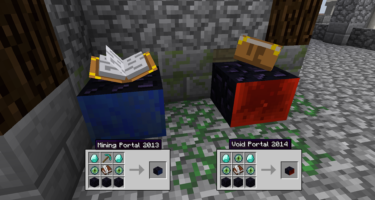 I really want to try this mod out it later looks so cool!